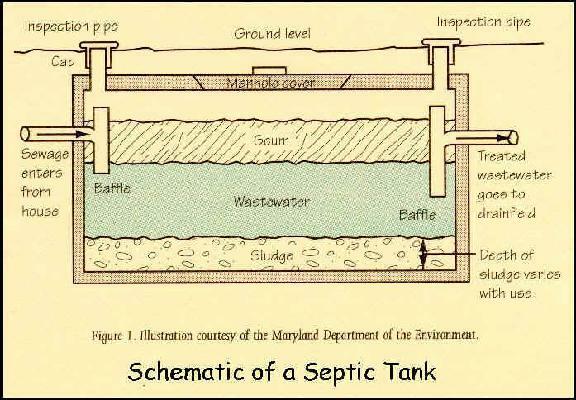 Welcome to Miller & Son, Inc. We offer full wastewater service to all of Northern Harford and York County since 1971. 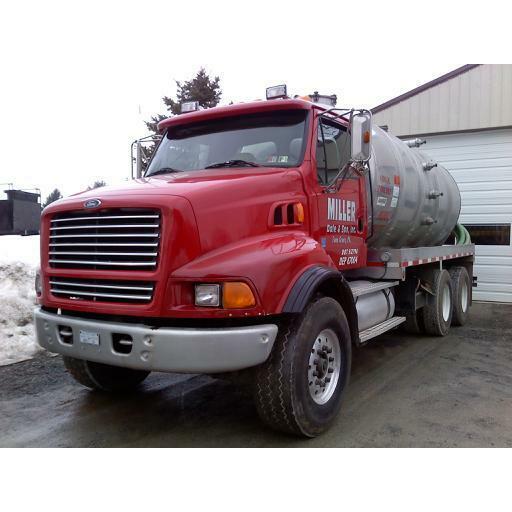 We are a family-owned and operated business which provides services to homeowners with septic systems, cesspools, sand mounds, holding tanks, and sewage systems. We also provide services to commercial, agricultural, industrial, and municipal residential customers.